News about Docklight - A testing, analysis and simulation tool for serial communication protocols (RS232, RS485/422, Bluetooth Serial Port, TCP/UDP and others). 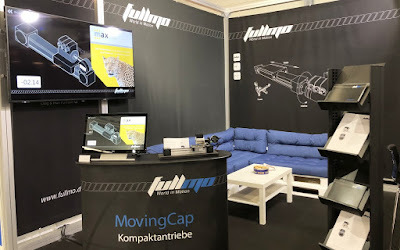 Recently we created a demo for the fullmo MovingCap position drives and a max GmbH linear axis. Such a toothed belt axis can feature excellent repeat accuracy, if designed and manufactured with great care. To showcase this, we had a Helios Preisser digital indicator with RS232 data interface at hand. Plus a small leaflet for documentation and close to zero time for the integration. 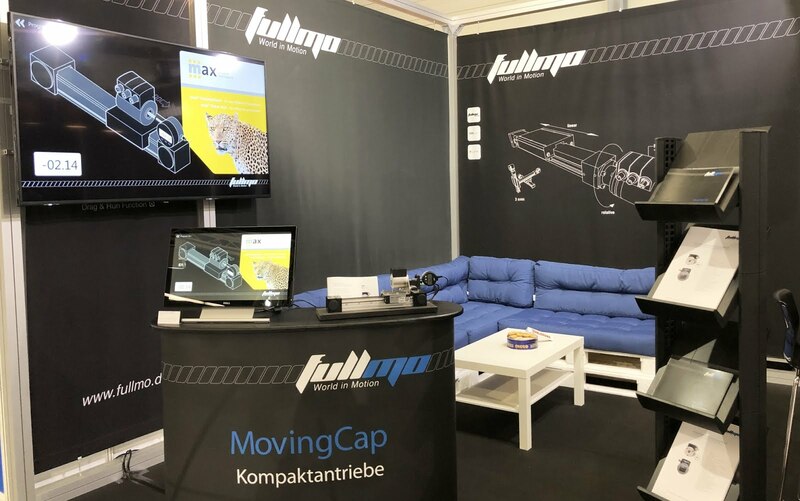 Ready for the show - rapid prototyping with Docklight and Kickdrive leaves you time to relax. The measurement gauge integration into our demo took me about an hour: Around 20 minutes of manual testing using Docklight and a standard RS232/USB adapter, and another 40 minutes for coding the integration into the actual demo UI. Docklight takes care of all the tricky parts here. The resulting demo was a Kickdrive UI Panel application. Kickdrive allows creating high quality HMI with smooth animations via the underlying Qt Quick / QML technology, but it also integrates the Docklight DLL API in a way that allows simple text messaging to do the interaction. RTS needs to be constantly high to supply Vcc for the data interface. DTR is High by default, but needs to be reset to low for > 100ms to request a new measurement reading. Communication parameters are slightly exotic : 4800 Baud, Even Parity, 7 Start Bits, 2 Stop Bits. The first !!! Function Character with parameter 001 will set RTS=high, DTR=low. &&& 010 inserts a delay of >= 100 ms. !!! 003 will set RTS=high, DTR= high. Note: When opening the COM port, Docklight sets RTS=high, DTR=high by default. 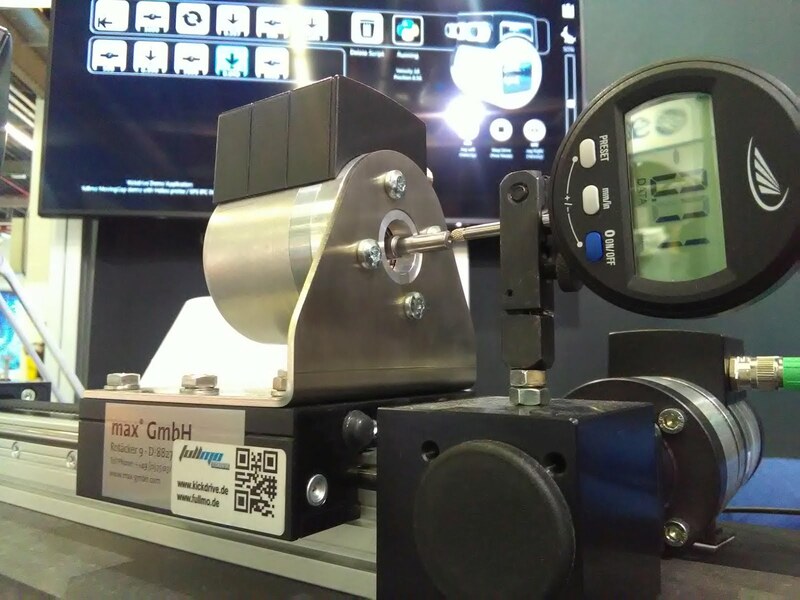 Our gauge works – Great! Note: We later use the Result: string tag to easily filter out the actual reading using basic string processing. Finally store everything as a Docklight project file helios_data.ptp . Now some quick integration into our QML / Qt Quick UI. property string docklightReceiveToken: "KM_COMM_DATA:KS_INFO:Receive:Result: "
You have to love timers in Qt Quick…. Here is the main function that processes all incoming messages, be it CANopen or the Docklight API command results. …. Note that loading our tried and tested Docklight project “helios_data.ptp” avoids any possible headache. Again - you just have to love Qt Quick for how easy this can be bolted together. 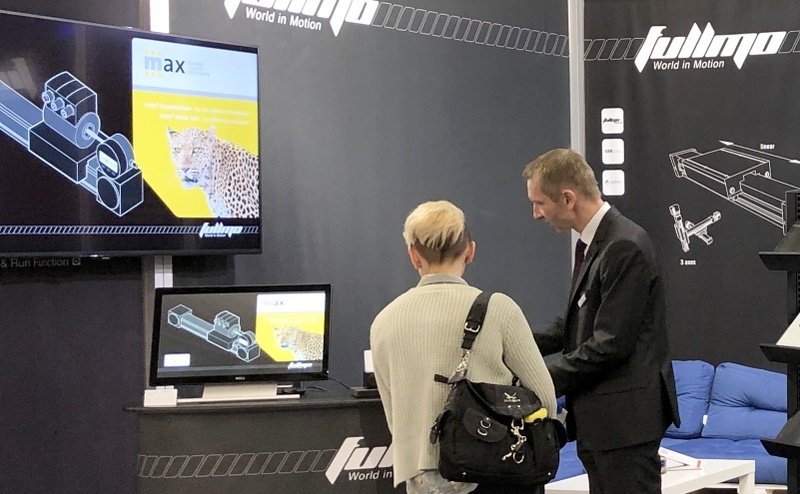 The resulting demo ran smoothly throughout the trade show days at MOTEK 2018 and SPS 2018. It’s why we made and use Docklight – we need something that “just works”. "Just works" software built with Docklight and Kickdrive - no glitches, no hiccups, no freezes, no restarts. So if you have a similar task / project and need some pointers – let us know. For Company License and Docklight DLL license customers we also provide in-depth application specific support, including example projects and scripts to get things started.